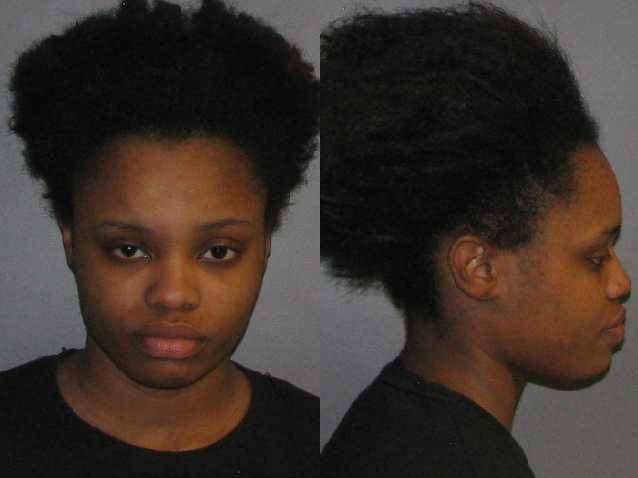 A Wal-mart store clerk was arrested for stealing nearly $5,000 while she worked as a cashier, said Sheriff Steve Prator. Tierra Williams, 18, was charged with felony theft for misappropriating over $4,600 during the November and December. Caddo Sheriff's Detective Casey Jones said that on 18 occasions, Williams stole money from her register while working at the Mansfield Road store. She was booked into the Caddo Correctional Center on Saturday.